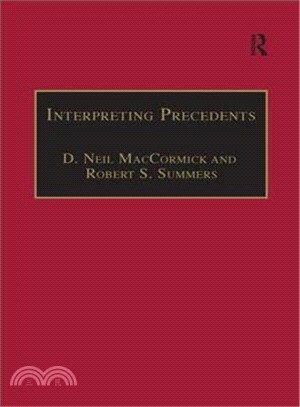 This book contains a series of essays discussing the uses of precedent as a source of law and a basis for legal arguments in nine different legal systems, representing a variety of legal traditions. Precedent is fundamental to law, yet theoretical and ideological as well as legal considerations lead to its being differently handled and rationalised in different places. Out of the comparative study come the six theoretical and synoptic essays that conclude the volume.